Associate attorney with the Rice & Rose Law Firm in Daytona Beach, Kayla Hathaway, has been selected by the nominating committee of the Volusia County Bar Association to serve on the board as a director for a three year term. She will be sworn in at the annual meeting on August 7, 2015. 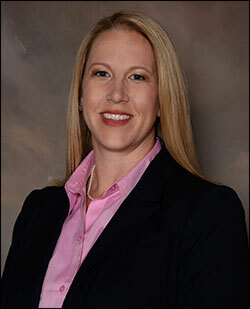 Ms. Hathaway is currently the outgoing president of the Young Lawyers Division of the Volusia County Bar Association.